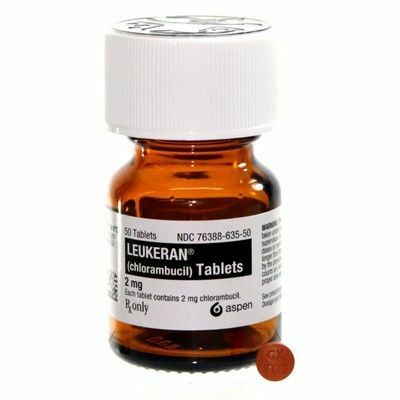 In a previous post, I reviewed a cancer in dogs called lymphoma. You can find that information here. 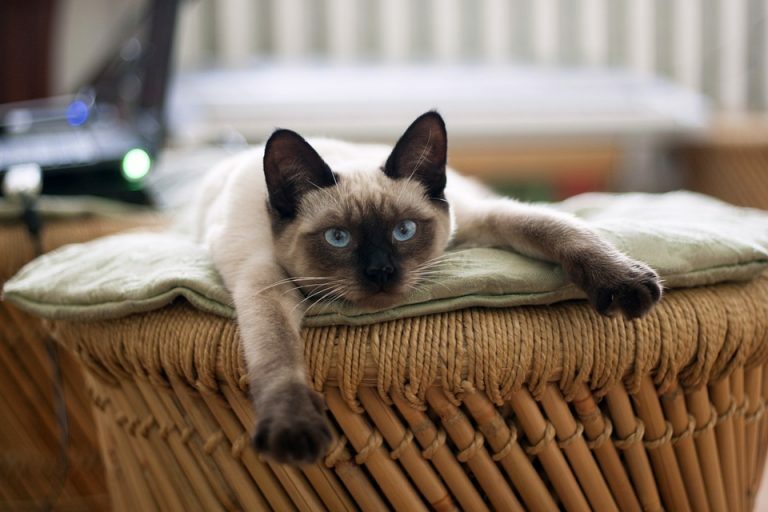 Unfortunately, lymphoma also commonly affects our feline friends. So, this week I’ve dedicated some time to spreading news about lymphoma in cats. I hope you find it helpful. Happy reading! 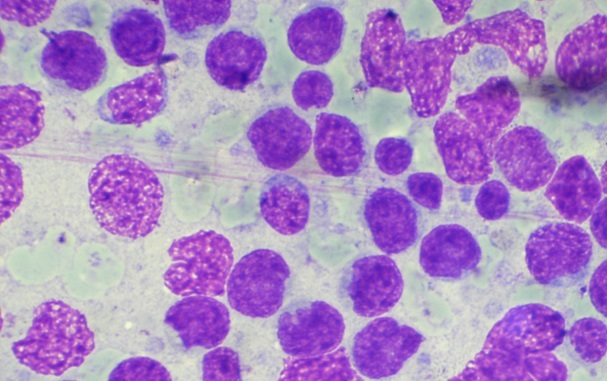 Enteropathy-associated T-cell LSA Type I – this form is also called high-grade, large cell, or lymphoblastic lymphoma. There is a subtype called large granular LSA that is very aggressive. Pet parents are strongly encouraged to consult with a board-certified veterinary internal medicine specialist or cancer specialist to develop a logical and cost-effective diagnostic plan. Most forms of lymphoma in cats are treated with chemotherapy. However, some forms do benefit from surgical intervention. Others may improve with radiation therapy. Feline parents are strongly encouraged to partner with a board-certified veterinary cancer specialist or internal medicine specialist to determine the best course of treatment for their fur babies. Gastrointestinal: Patients with Type I LSA treated with chemotherapy have a 50-75% response rate with a median survival time of 6-8 months. Approximately 20% will survive 1-2 years. The large granular subtype if very aggressive and unfortunately carries a very poor prognosis with a median survival time of less than 60 days. Patients with Type II lymphoma treated with chemotherapy have an ~75% response rate with median survival times of more than two years. Mediastinal: Most cats respond very well to chemotherapy (~80% response rate) and have a median survival time of 9-12 months. Cats concurrently living with FeLV have much poorer prognoses with reported survival times of approximately 3 months. Nasal: Patients treated with radiation therapy +/- chemotherapy respond very well to treatment with a >90% response rate and survival times up to 2-3 years. Kidney: LSA affecting the kidneys carries a poor prognosis with median survival times of ~3 months. Central Nervous System: This form of LSA carries a poor prognosis with a reported survival time of 70 days. Skin: To date, reliable data regarding response rate and median survival time is not available. Lymphoma is a very common blood-borne cancer in cats. It affects various anatomic locations throughout the body, most commonly the gastrointestinal tract. Once diagnosed, treatment with chemotherapy, radiation therapy, and/or surgery often leads to an improvement in quality of life – at least temporarily. Prognosis is largely dependent on the site of the cancer, the type of therapy provided, and whether a patient responds to prescribed interventions. To find a board-certified veterinary cancer specialist, please visit the American College of Veterinary Internal Medicine.